Make Reunion 2019 a family vacation! 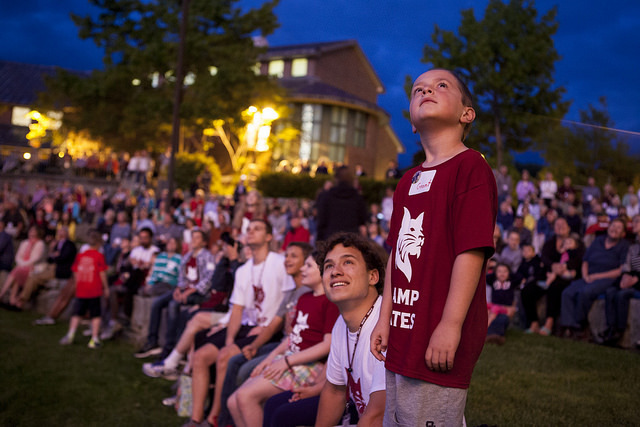 Camp Bates offers engaging programming for children ages 4 to 13 on Friday evening, Saturday morning, and Saturday evening. Children must be pre-registered ($25 per child) to participate, as we need to arrange adequate staffing. 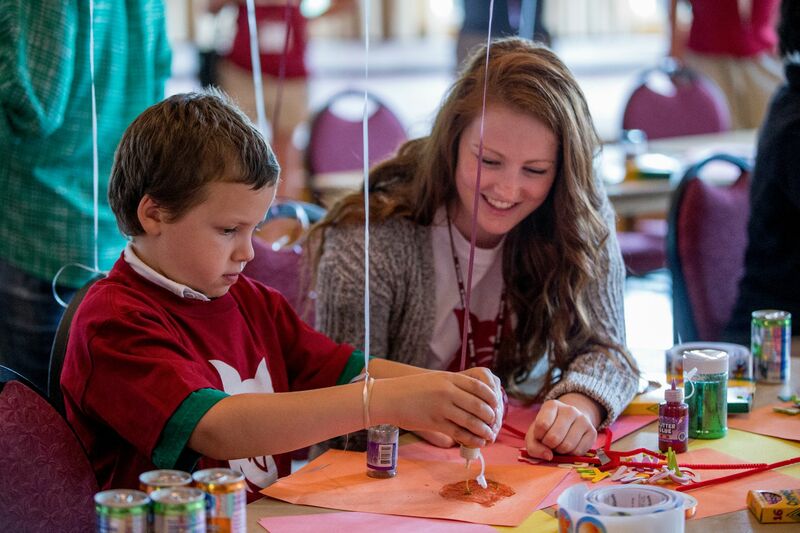 All programs are run by Bates students and you are welcome to check your children in and out of the programs throughout the day to suit your family’s needs. Parents are encouraged to include their children in the Alumni Parade and barbecue lunch. Campers will participate in multiple activity rotations. Lots of pizza, plus Sea Dogs Biscuit ice cream sandwiches and a special appearance by the Bates Bobcat! Reunion is a great time for your teen to learn about college life. Teens can catch a movie in Olin Arts Center, join an Outing Club adventure, hang out in the game room, and meet current Bates students. Schedule subject to change.